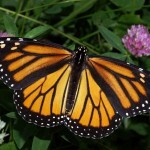 A letter, drafted by Congress member representative Chellie Pingree, supported by 52 members of congress requested President Obama to place the Monarch butterfly on the endangered species list. The Monarch butterfly population has dropped by 90 percent in the last 20 years causing wide spread alarm in environmental circles. A petition initiated by Center for Food Safety and The Center for Biological Diversity is currently pending before the U.S. 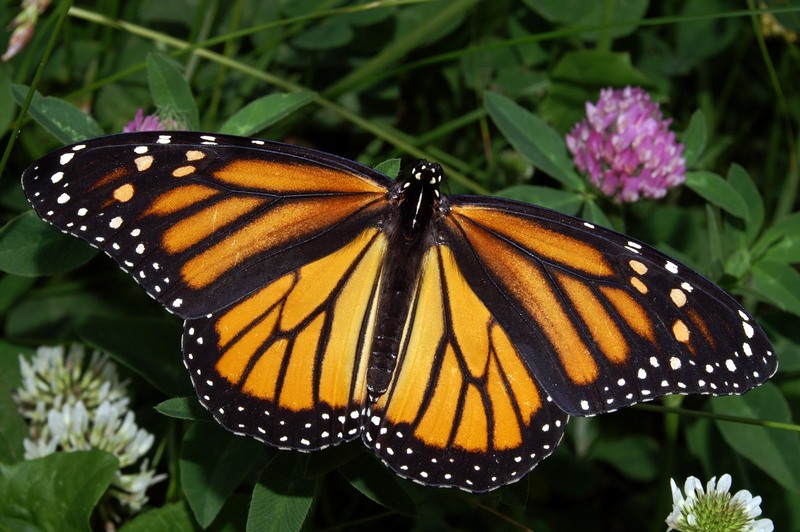 Fish and Wildlife service to list Monarch butterflies as threatened under the Endangered Species Act and to secure stronger protections for this iconic butterfly and its habitat. Environmental groups and advocates have pushed for the recognition of the devastation of the Monarch butterfly’s habitat caused by the widespread planting of genetically engineered crops in the Midwest. Genetically engineered crops are designed to be resistant to Roundup, a potent herbicide, which wipes out milkweed; the monarch’s caterpillar source of food.